Welcome to Jesus Cares, Inc.
We are a faith-based ministry. We rely completely on the provision of God for all our supplies and for the hands to help bless our homeless brothers and sisters. 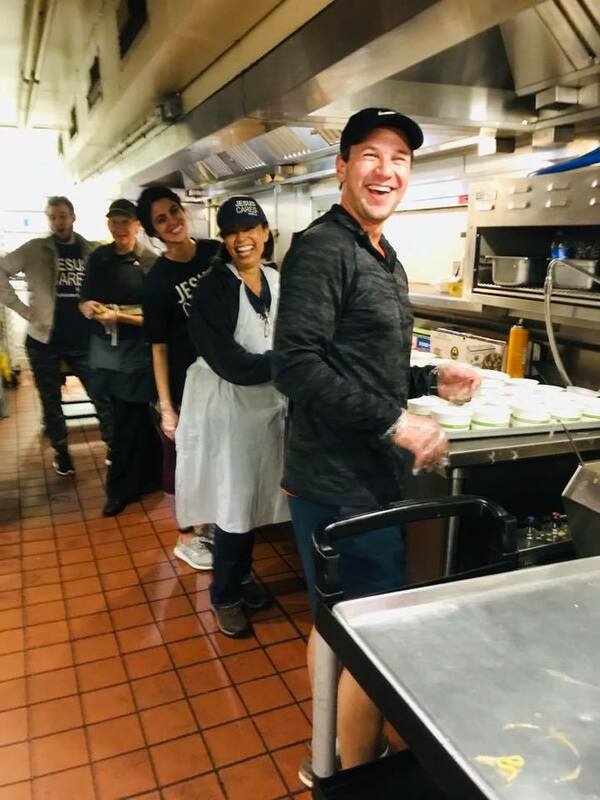 For eight years, every Friday, rain or shine, Jesus Cares, Inc. has served hot soup and more to the homeless in downtown San Diego and gone world wide to assist the needy and bring the gospel.Click here to learn more about ‘How Jesus Cares Began’. 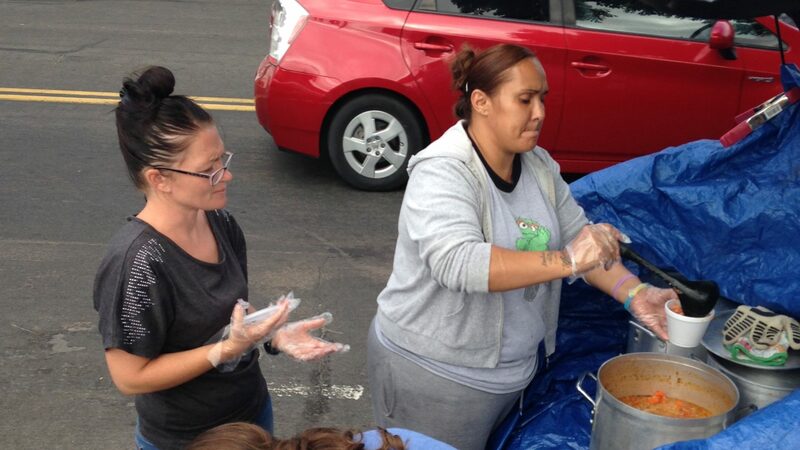 We accomplish our service by trusting and obeying God, and with the unconditional support of volunteers! No reservations or sign-up is required. Join us any Friday at 4:45 pm in downtown San Diego at the corner of 16th and F Street. 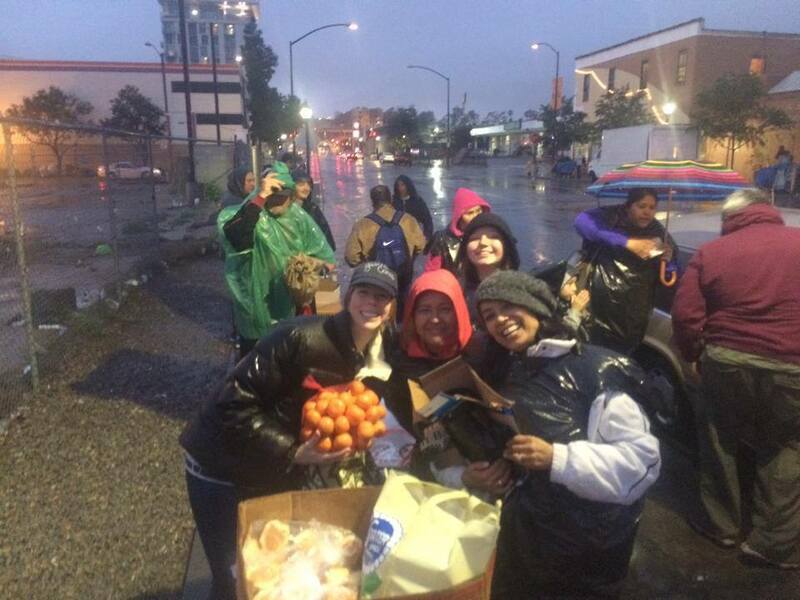 We begin our walk with a group prayer, then we walk the neighborhood distributing hot soup and food from our wagons to our brothers and sisters on the street. 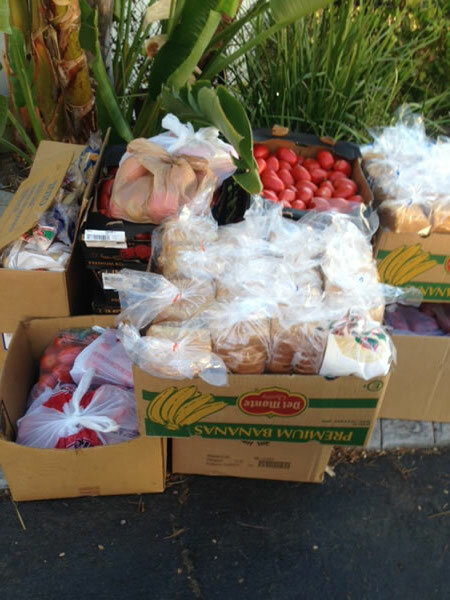 In takes about 2 hours or less to distribute all the food. Recently, a new bill has been passed that requires all food to be prepared in a Health Department approved facility. This requirement begins June 1, 2019. 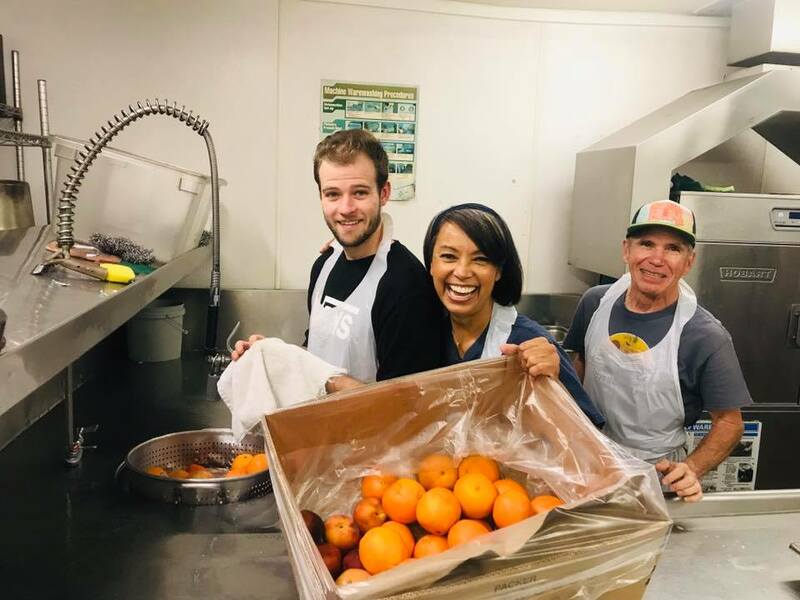 Although several organizations have decided to end their service to this needy community, Jesus Cares, Inc. is fully committed to continuing to serve hot soup and food to the homeless in downtown San Diego. We are in the process of raising funds to purchase or rent a kitchen space that will be Health Department approved. This will allow us to continue our service…and to invite other ministries and organizations to utilize the Jesus Cares, Inc. Kitchen. Our goal is $777,777.70. We have until June 1st. No one should go hungry when there is an abundance of food. Jesus Cares….do you? Click Here To Donate to our GoFundMe. We accept donations all year long. You can help the ministry by donating financially, or with food, water, and clothes. All donations are tax-deductible. During the Fall and Winter months we are in great need of light, emergency type blankets to help our brothers and sisters stay warm and keep their possessions dry. 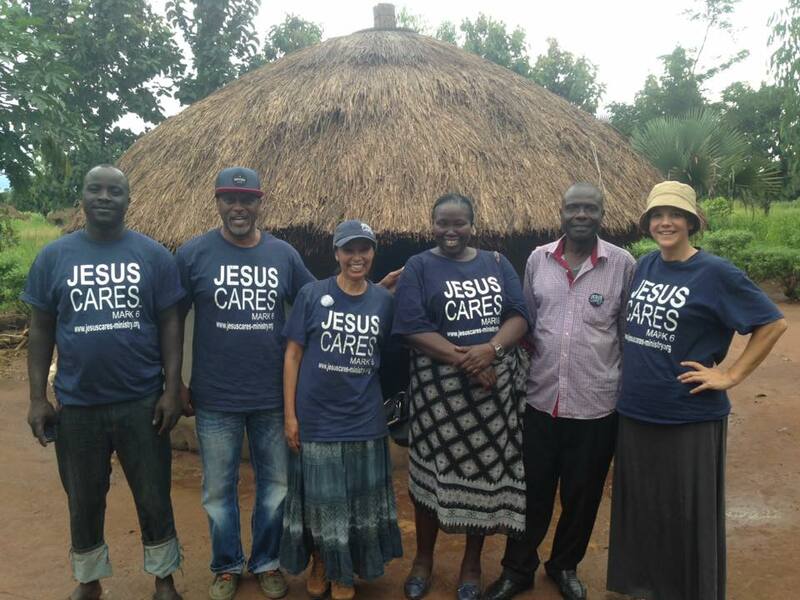 Click here to Make A Donation to Jesus Cares, Inc. We accept one-time or recurring donations.